‘Take a hike’, he replied brusquely. Splendid idea, I thought – but what should I wear? I have two excellent hoodies by The North Face. It depended on my choice of activity, the conditions and its terrain. 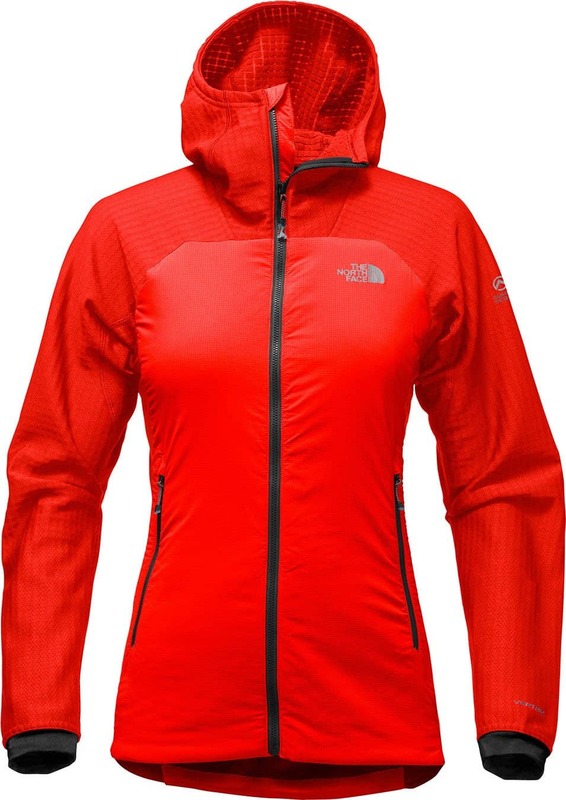 Ventrix by The North Face is the breathable synthetic ventilation system drawing rave reviews, awarded the 2017 Editor’s Choice award by Backpacker’s Magazine. Micropores in the fabric stretch with your movements, allowing excess moisture vapour to escape as they expand. When aerobic activity slows, they contract, retaining body warmth. The result is a highly adaptable fabric that regulates body temperature during cold-weather activity. The Ventrix Hoodie and the Summit Series L3 Ventrix Hybrid Hoodie have their similarities. It’s the differences that I’ll examine. The Ventrix Hoodie provides exceptional warmth for a mid-layer. The chief benefit is 80 grams of Ventrix Stretch Synthetic insulation. 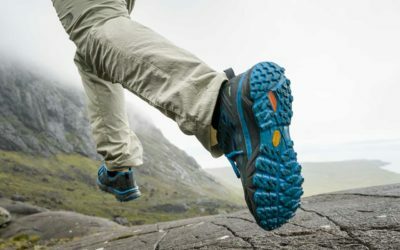 You get superior heat retention and breathability for activities like running, hiking or skiing – basically any alpine or chilly pursuit. Where the Ventrix truly shines is insulating stop-and-go activities in colder weather like spring climbing. It’s warm enough to shut out the cold, yet flexible and breathable enough to keep you comfortable. The ripstop construction and substantial dernier level provide enough ruggedness for long-lasting effectiveness. Elastane and the stretch property of Ventrix create a slim fit. 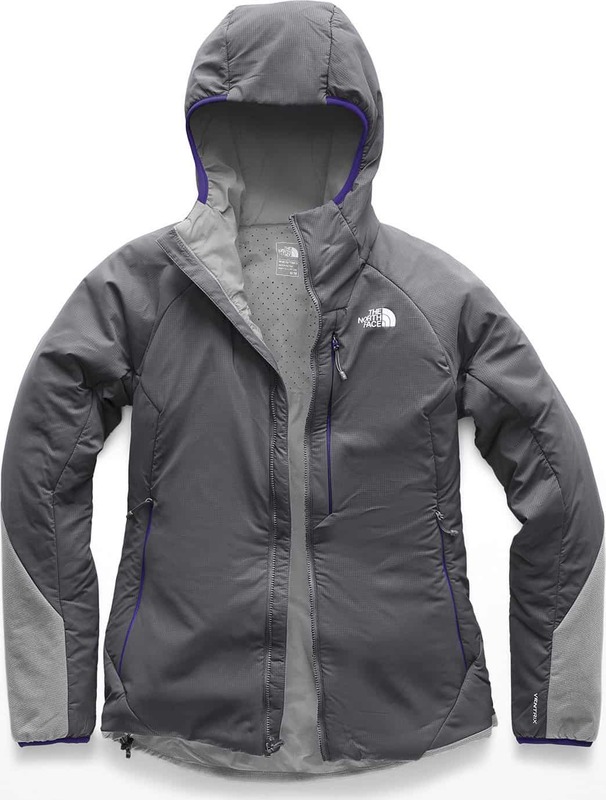 It is packable and so warm it doesn’t require excess layering. 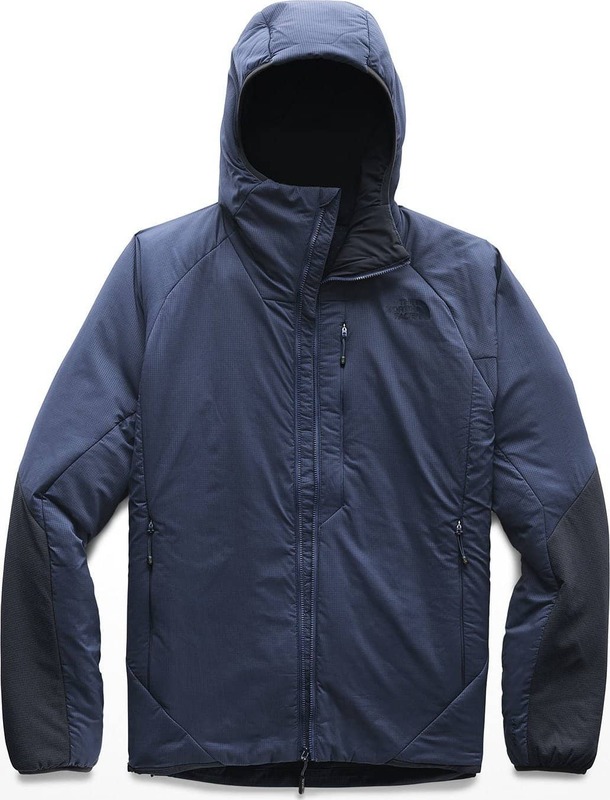 The Ventrix easily transitions to a standalone everyday spring-fall jacket. 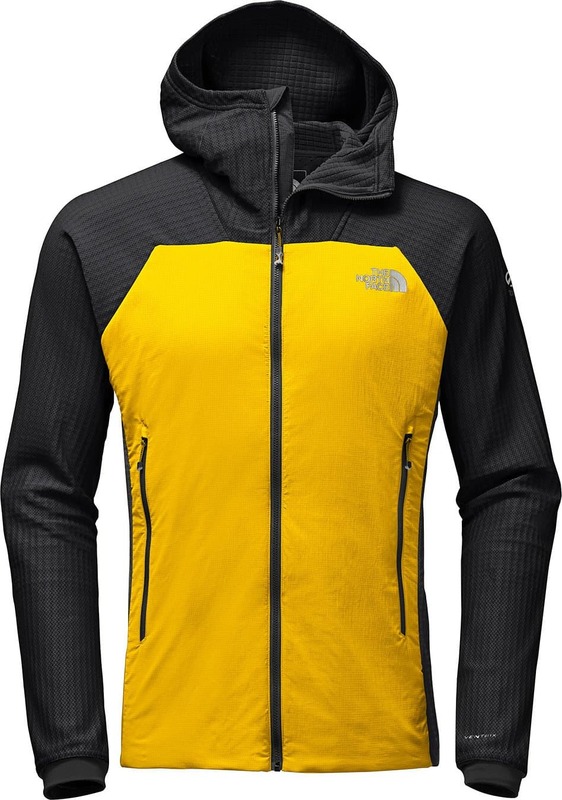 The Summit Series is made for conquering mountaintops, and The North Face brought Ventrix technology to their Summit L3 Ventrix Hybrid Hoodie. Initially, everything about the hoodie screams alpine. Bold colourways, harness- and pack-compatible pocket placement, and the under-helmet hood will please any professional athlete. But there is more everyday versatility here than you might think. An ISPO Gold award winner, this Hybrid Hoodie is perfect as a mid-layer for extreme activity in the cold, where the balance between heat and ventilation becomes critical. Ventrix insulation is a manageable low-bulk 60-gram fill, providing enough warmth for crisp early morning climbs or serious sunny-weather summiting. All the backpack compatibility and stretch materials exist to keep you moving in whatever direction you fancy. Polartec Power Grid Fleece panels are durable, breathe well and are dynamically flexible. The ample pockets are laser-perforated for venting and nestled under the insulation for better warmth. I could run through the city snow in my Ventrix hoodie. I could trek along the mountain pass in my Hybrid. Nothing could stop me from choosing whatever winter activity I wanted. 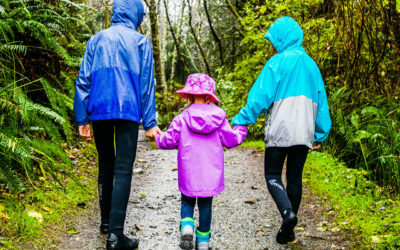 The North Face sheds barriers to adventure and inclement weather equally well.